The Sonik Armatek60 Brolly comes under the beady eye of Angler’s Mail tackle editor Richard Howard. He’s the No.1 products inspector, checking out loads of quality kit every week. The Spyder Continental XL 4 Man Sized Bivvy comes under the beady eye of Angler’s Mail tackle editor Richard Howard. He’s the No.1 products inspector, checking out loads of quality kit every week. 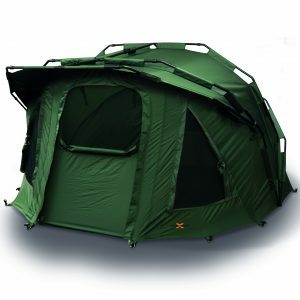 The Theseus Quick-Up Bivvy/Shelter comes under the beady eye of Angler’s Mail tackle editor Richard Howard. He’s the No.1 products inspector, checking out loads of quality kit every week. The MAD Madtexx One Man Dome comes under the beady eye of Angler’s Mail tackle editor Richard Howard. He’s the No.1 products inspector, checking out loads of quality kit every week.